EEOC filed 142 merits lawsuits last year, up from 133 the previous year. The majority of the lawsuits filed alleged violations of Title VII of the Civil Rights Act of 1964, followed by suits under the Americans with Disabilities Act (ADA). This included 100 individual lawsuits and 42 lawsuits involving multiple victims of discriminatory policies. 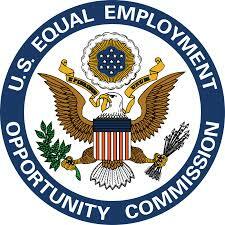 EEOC lawyers resolved 155 lawsuits alleging discrimination. EEOC said it resolved 92,641 charges in fiscal year 2015, and secured more than $525 million for victims of discrimination in private sector and state and local government workplaces through voluntary resolutions and litigation.